Halloween is just around the corner. 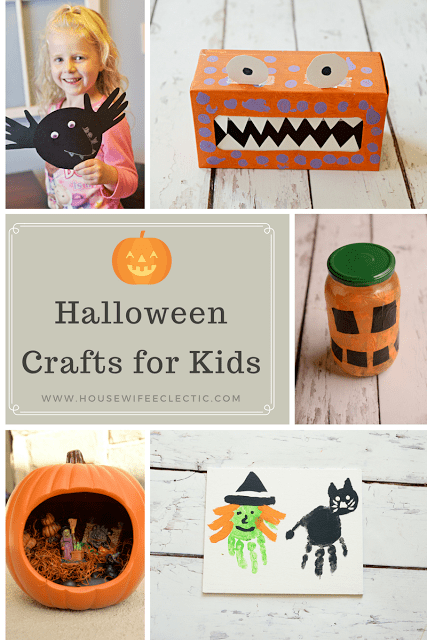 We are making costumes and all sorts of Kids Halloween Crafts! 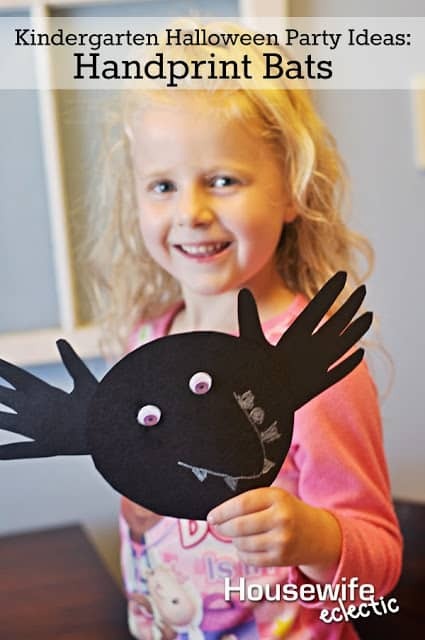 We have made more Halloween crafts this year than in years past and it is only the first of the month! 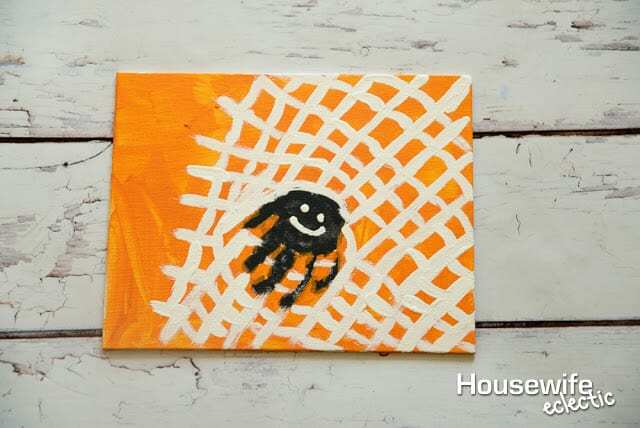 Here are some of our favorite Kids Halloween Crafts! 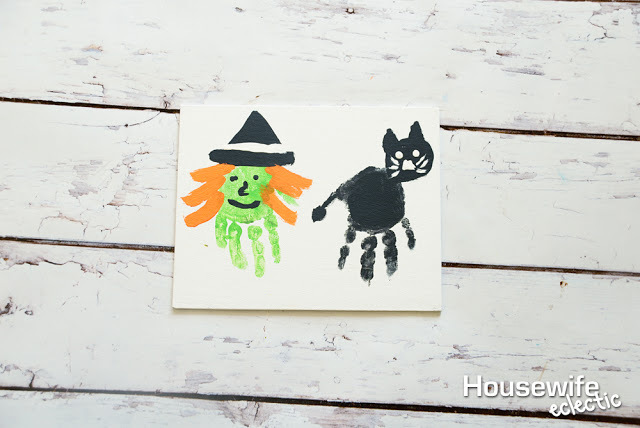 What Kids Halloween Crafts are you making with your kids this year? 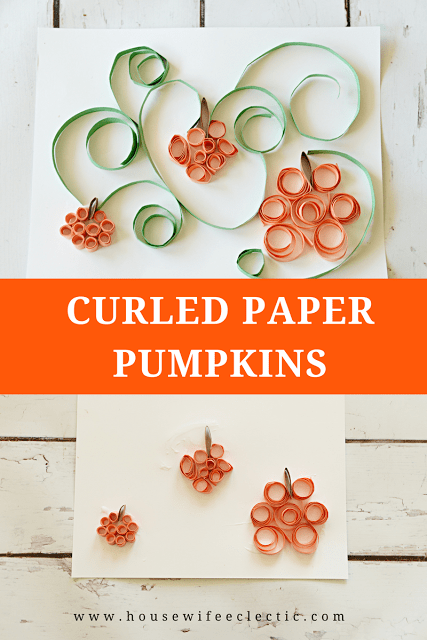 I love all of these crafts! I don't even know which one to do first! So cute! what fun crafts. 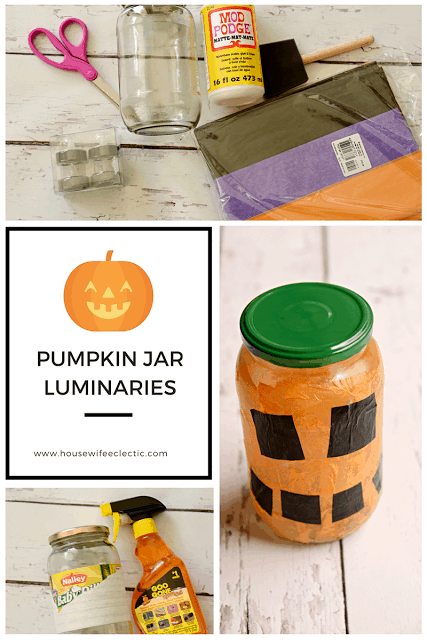 I am a DIY challenge person but i love all these adn would have fun trying them. So many cute ideas here! Can't wait to try some with my kids. 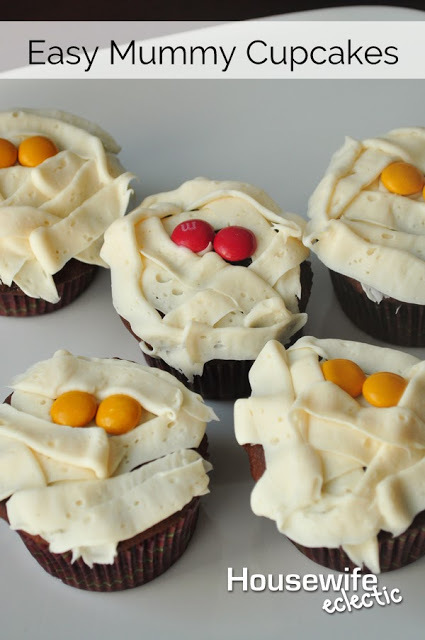 Those mummy cupcakes would be perfect for a class party! 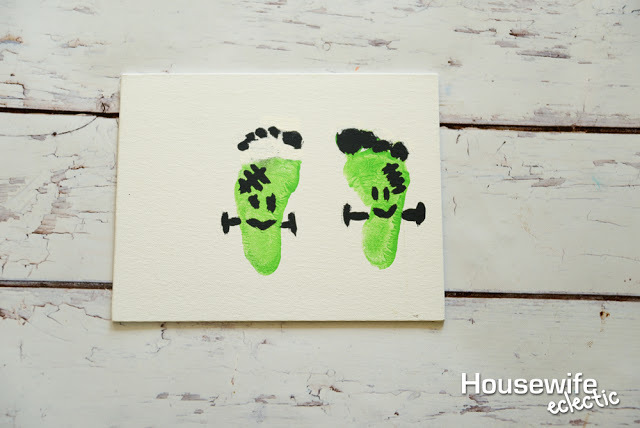 I'm a huge fan of the hand print crafts. It's fun for my toddler and I to do together. He loves Halloween and gets it this year! 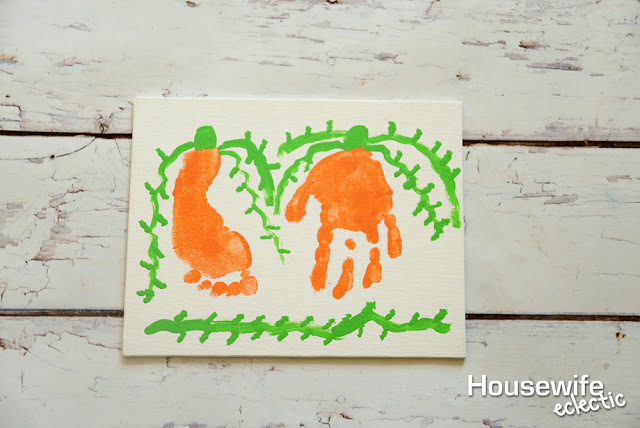 Handprint crafts are my favorite. I always save the ones that my daughter brings home from school! These are so cute and kid friendly! My favorite two are the Frankenfeet and the Monster Box! Those mummy cupcakes are amazing. These are cute projects to try with my twin granddaughters. Thanks for the ideas. These are AWESOME for children! What fun crafts. I will have to keep this in mind for when I am raising my own kids! 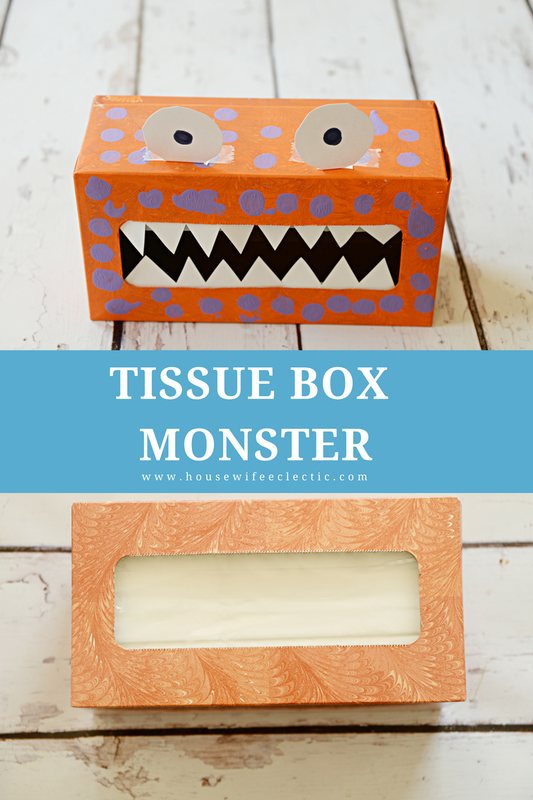 So many of these, the bat and tissue box, remind me of Halloween crafts I did as a kid. I would love to share this with my nieces and nephews. 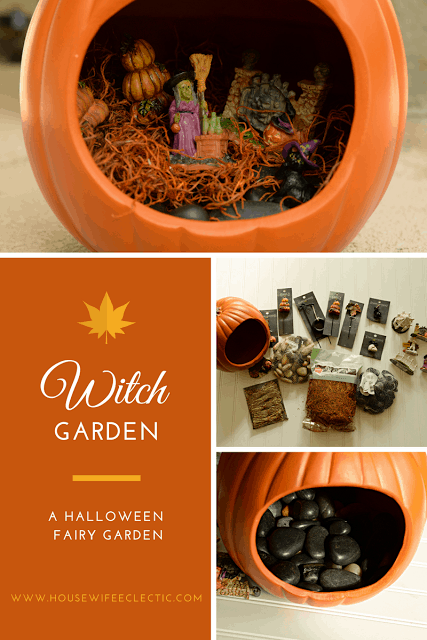 I love all the crafts but have to admit, I am in love with the miniatures in the pummpkin. So much so I almost bought one in Micaels the other day to make my own! It will have to wait until after I move. I am loving all these cute stuff! It's awesome to be able to do some arts and crafts with the kids especially during Halloween and Christmas! 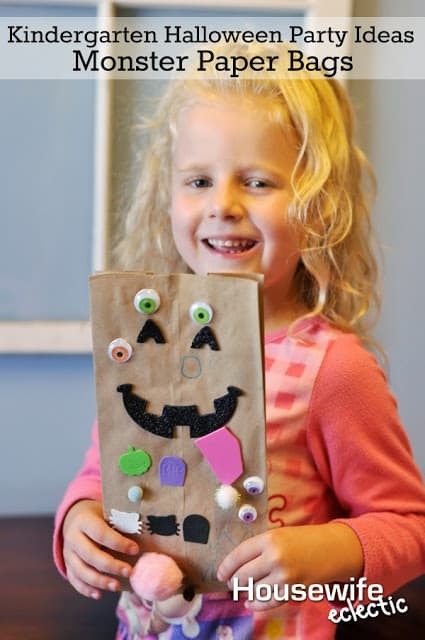 Those cupcakes are seriously calling to me…but I think that my kids would love to do the monster paper bags. That looks fun! 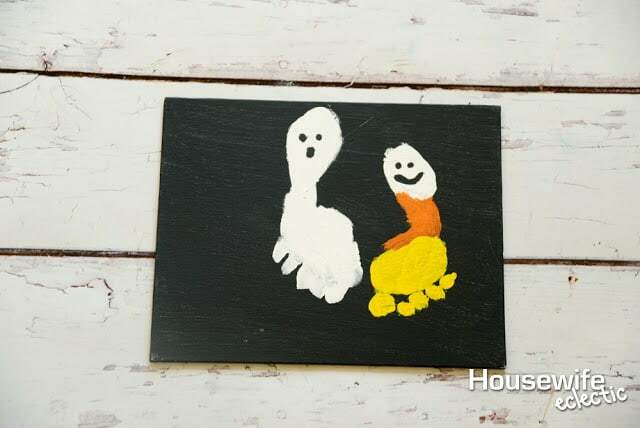 These Halloween crafts are so cute and creative. It's the perfect way to spend time with our children and start to prepare for this fun holiday.